A three-judge panel of the Middle District Court ruled Tuesday that the Republican-drawn legislative map had illegally packed African-American and Hispanic voters into a few districts, ruling that 28 of them were unconstitutional racial gerrymanders. The judges found North Carolina’s legislative districts to be so racially biased that they are forcing the state to redo its elections next year. In an 83-page ruling last summer, the same three-judge panel found that Republican lawmakers’ “new provisions target African Americans with almost surgical precision.” While the court ruled at the time that 28 of the General Assembly’s 170 districts were illegal racial gerrymanders, it decided it was too late in the election cycle to redraw new maps and hold elections in November. On Tuesday, the judges ordered lawmakers to redraw its own districts by March 15, meaning those elected to the state House and Senate a few weeks ago in districts ordered to be redrawn would serve just one year, not two as expected. “This gives the state a total of seven months from the time the districts were held to be unconstitutional, which is longer than it took the 2011 legislature to redistrict the entire state,” read the order by Judges James Wynn, Thomas Schroeder and Catherine Eagles. The ruling also requires lawmakers to submit new maps to the court within seven days of passage. This is a major blow to Republican control of the state legislature in North Carolina. 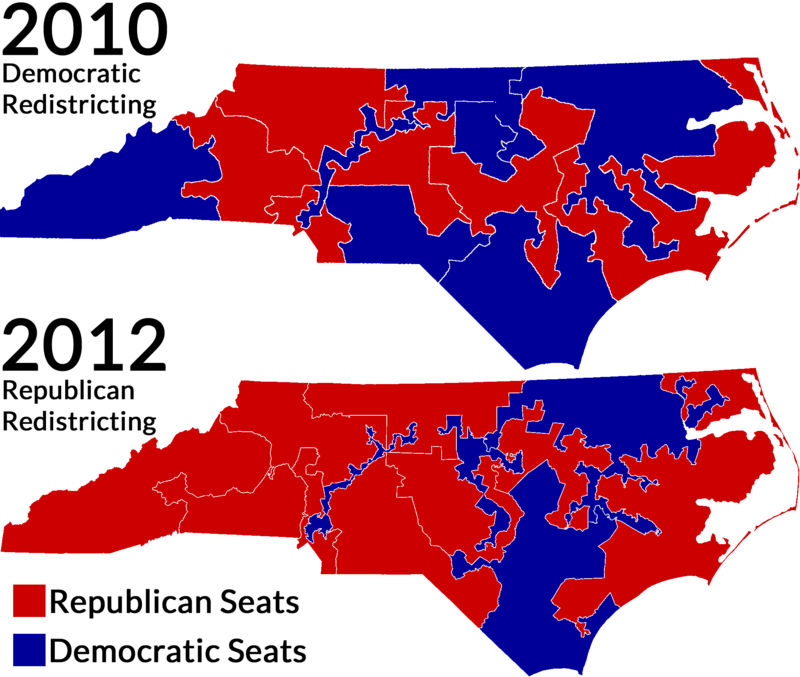 Democrats in North Carolina carried the popular vote for Congress and won a 7-6 majority in the state’s House delegation in the 2010 election, under the redistricting plan drafted by Democrats in 2001. As Executive Editor of the non-partisan, non-profit ReclaimTheAmericanDream.org, Hedrick Smith, explained, in 2012, Democratic House candidates again won a statewide popular vote majority for the House, but a new gerrymandered map drawn by the Republican-dominated legislature allowed the GOP to emerge with 9 seats to 4 for the Democrats. Republican state lawmakers managed to win veto-proof majorities in North Carolina despite losing the popular vote in 2012, by drawing up such racially gerrymandered districts to dilute the power of voters of color. This has become so tiring. 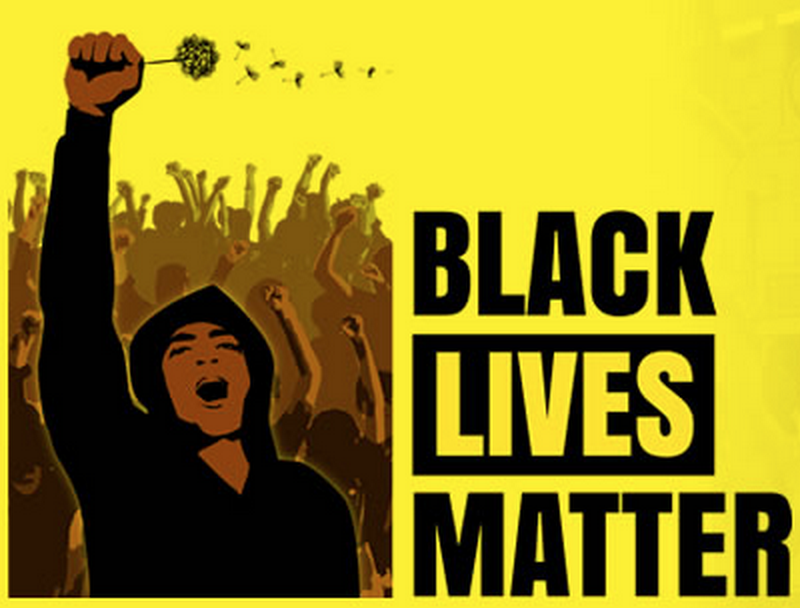 No only because it’s a racial thing but as a human being one gets worn-out by the daily issues of racial oppression. Yes, I know that we have to stay strong and not give in, but that does not ease one’s burden and frustration. All Americans are responsible, but Republicans are far more devilish and will not change even if their lives depended on it. My comment is not restricted to disenfranchisement of African-Americans, the sickness is far more malignant than that. History tells its own story. But with all that goes on, does anyone know of any criminal statute, civil or administrative law that have personal financial consequences for perpetrators of these blatant practices of voter suppression. EVERY citizen, on reaching the age of majority must have unfettered access to the ballot. Criminal history does not strip you of citizenship thus has no place in consideration of restricting the right to vote. Sometimes this makes me sick! Depending how the recounts go in Wisconsin, Ohio, and Pennsylvania – we will find out. That can play out in several ways. The worst way, at least for the Republicans is that tampering is found in all three states. If that tampering was done by the Russians – then Trump is toast. If it was done by a combination of Republicans and Russians…Then it open the kimono to examine all elections in all the “Red” states. At that point…Things get criminal. As to voter supression – no, there isn’t much that can be done in a criminal court.